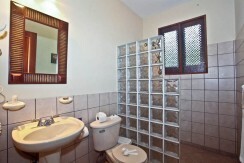 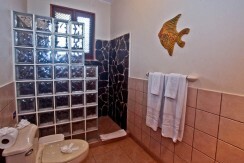 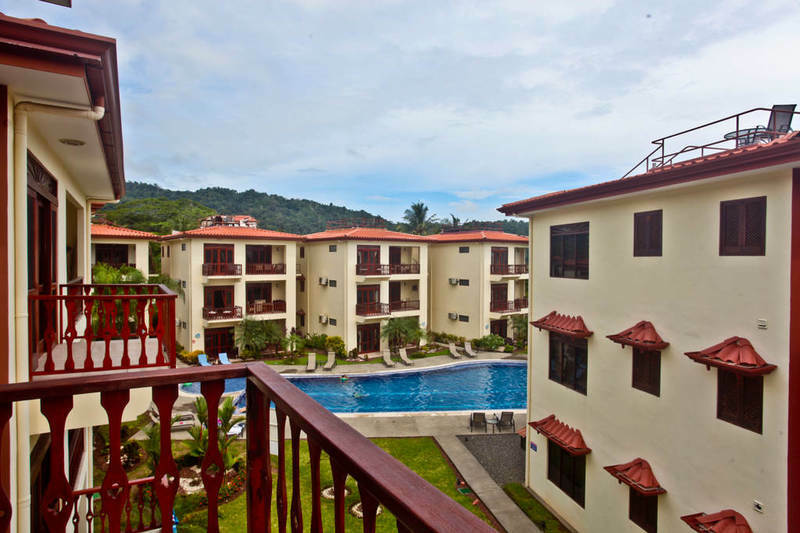 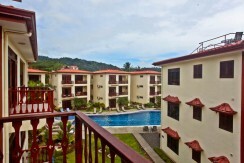 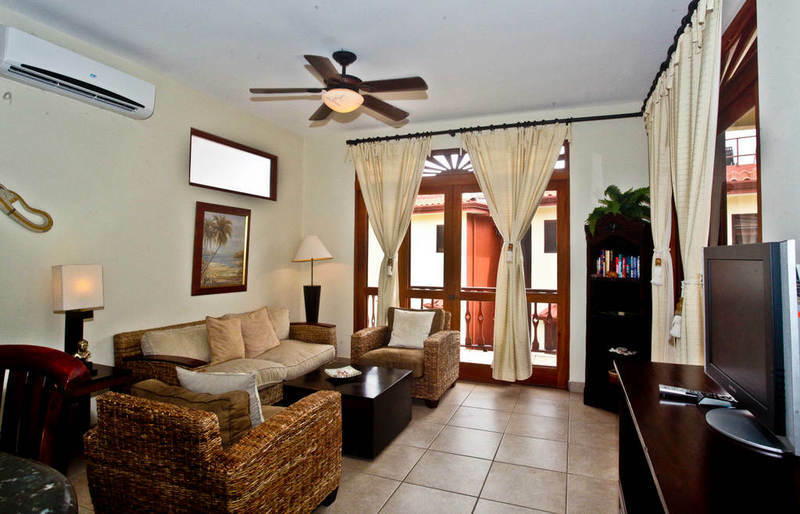 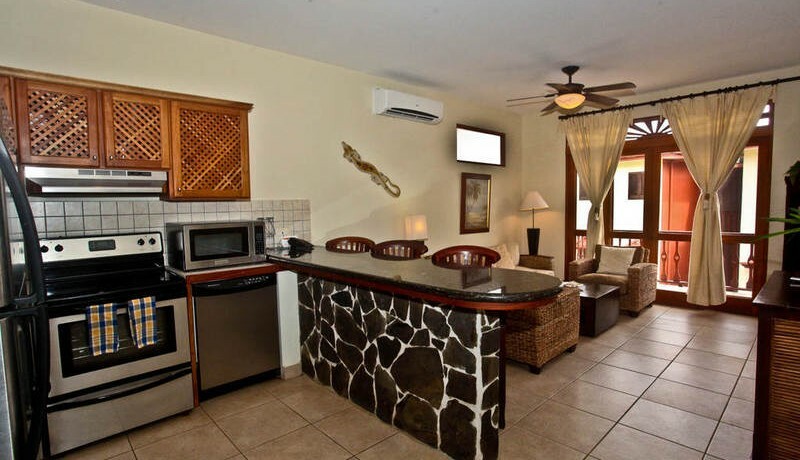 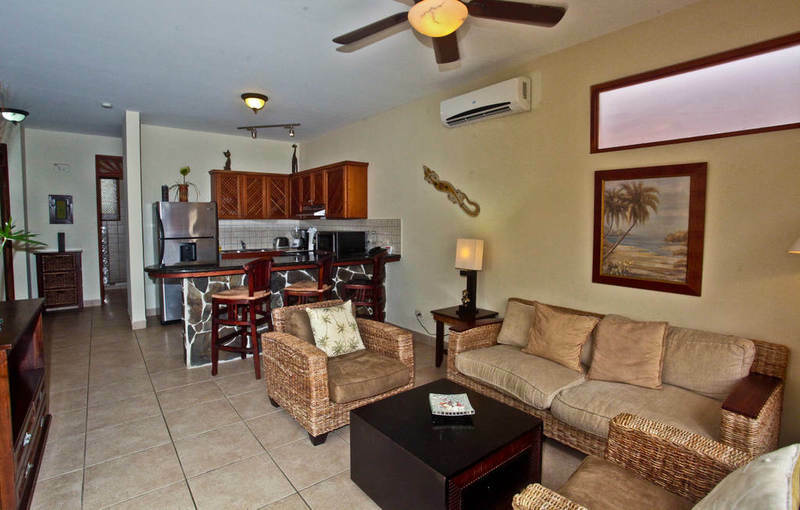 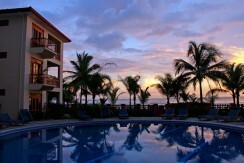 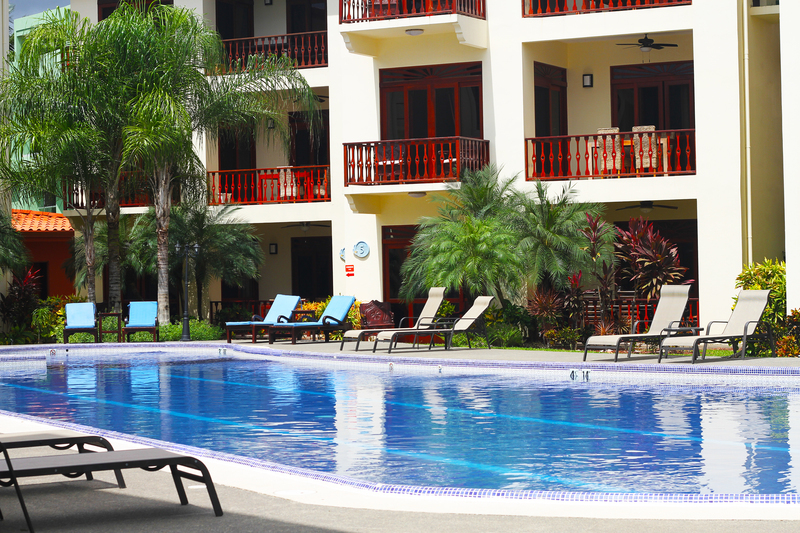 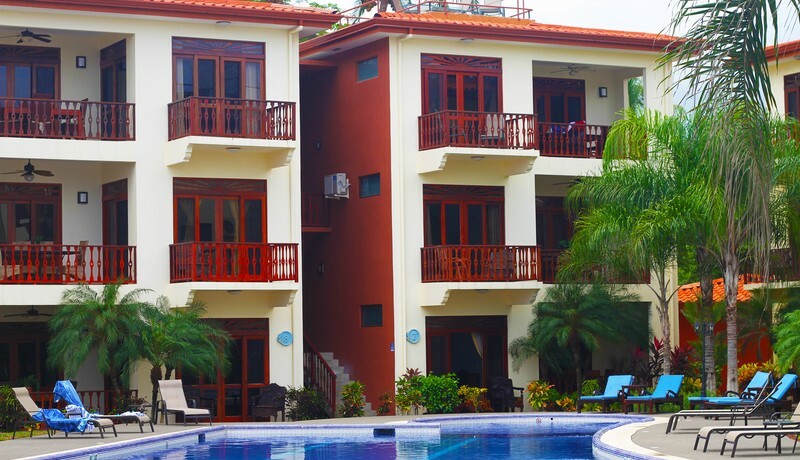 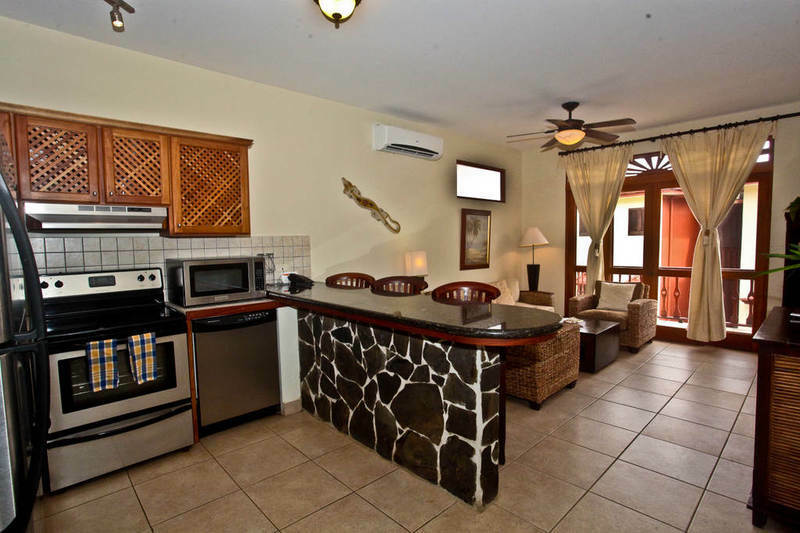 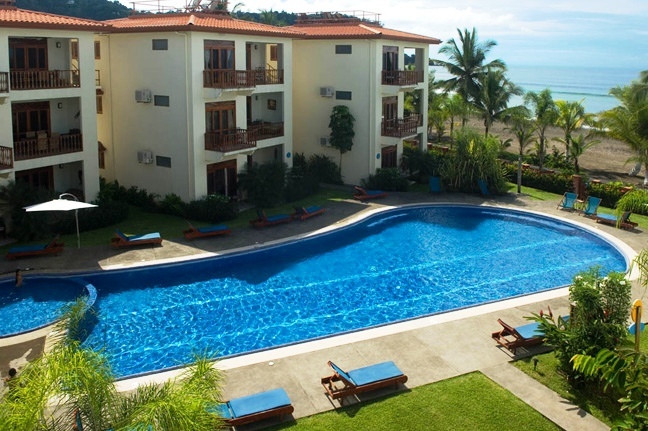 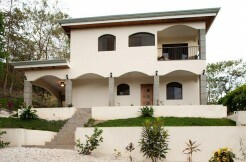 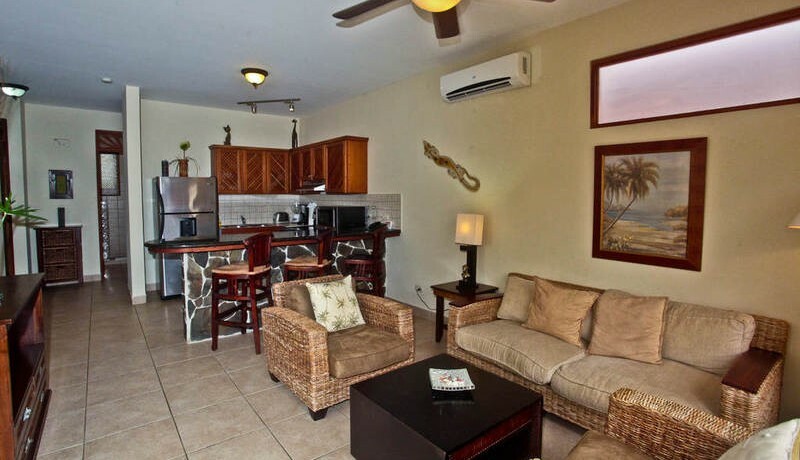 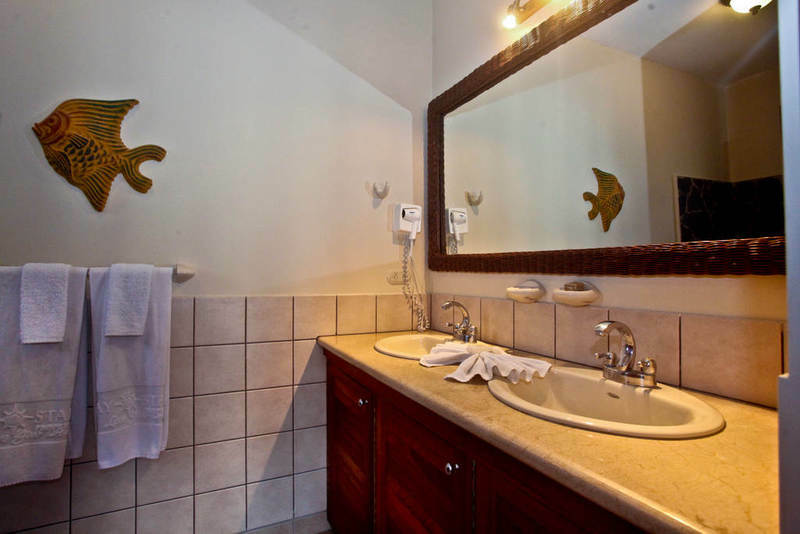 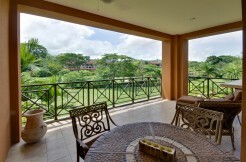 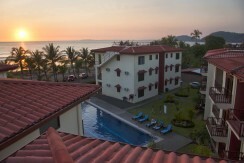 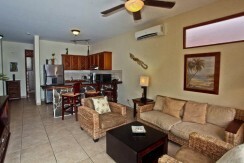 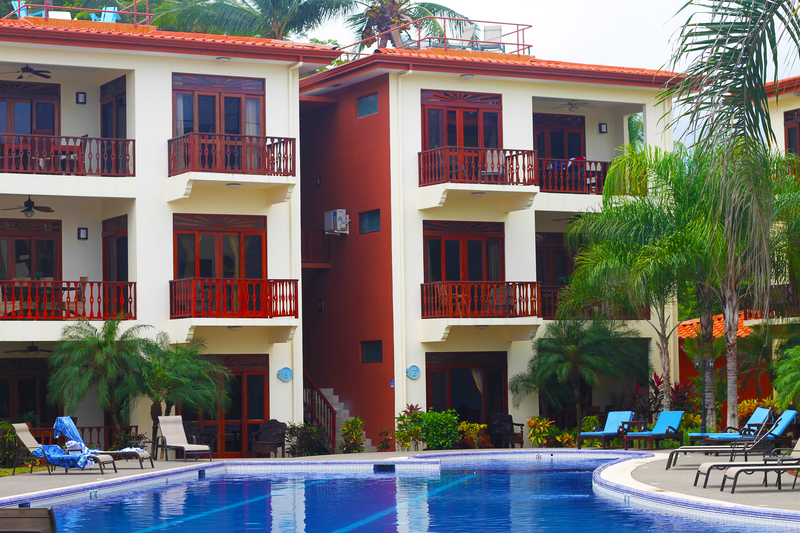 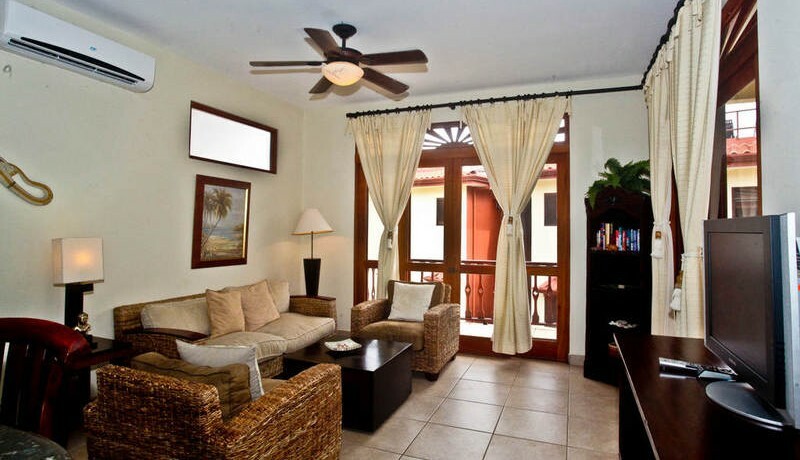 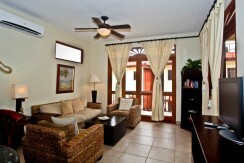 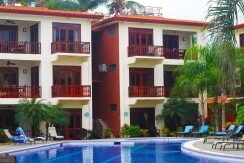 This charming condo in Jaco Beach offers 2-Bedrooms and 2-Bathrooms and is based just steps from the warm Pacific water! 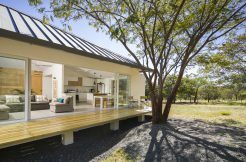 With rustic yet elegant furnishings, this home opens up to a large free-flowing living area. 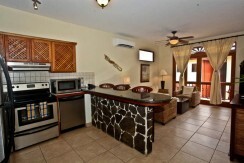 The Kitchen is complete with stainless steel appliances and a breakfast bar perfect for Sunday brunch. 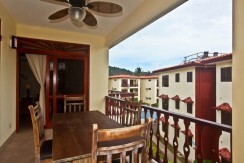 The dining area, located on the terrace, is ideal for relaxed evenings in your tropical home or even entertaining guests. 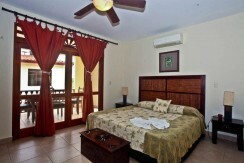 The luxury Master bedroom boasts a massive King-sized bed, along with a beautiful ensuite bathroom. 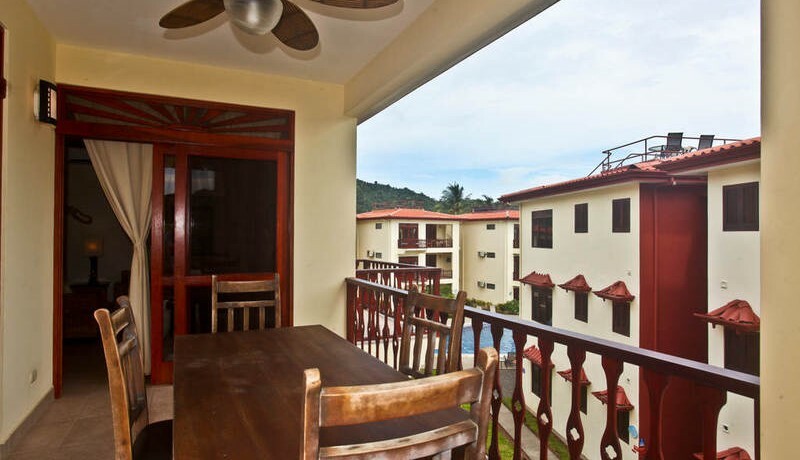 The Master also features double doors that open up to the terrace, where the dining table and stairway to your private rooftop lounge is located! 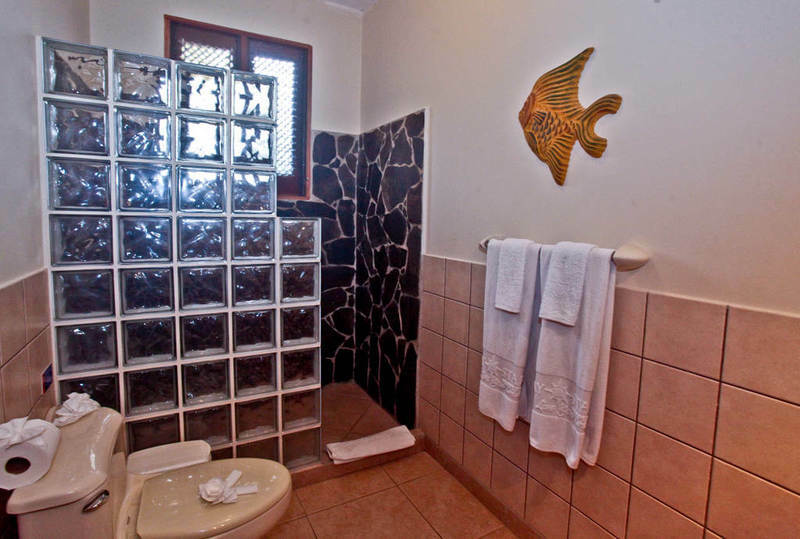 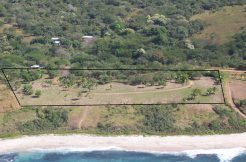 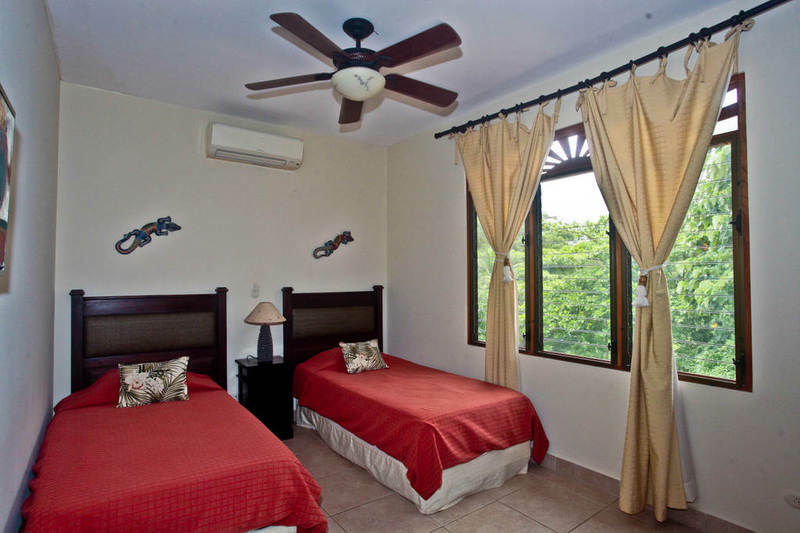 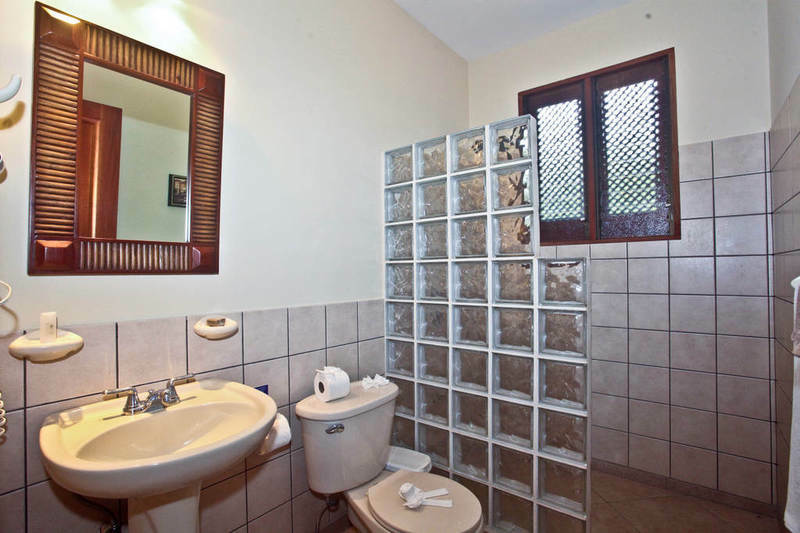 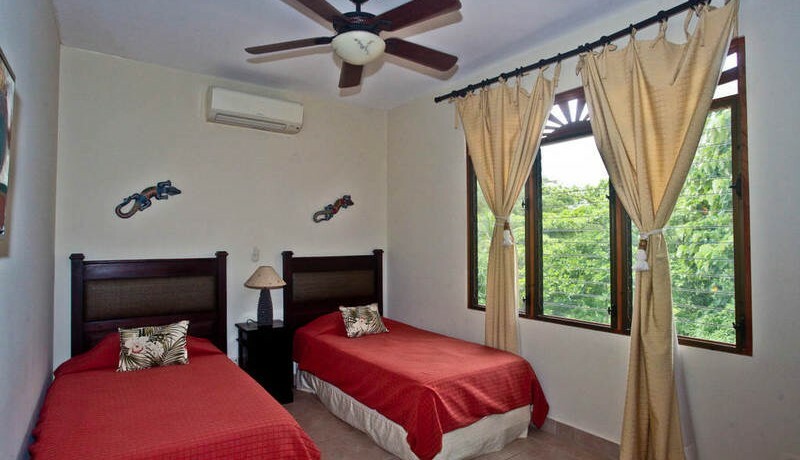 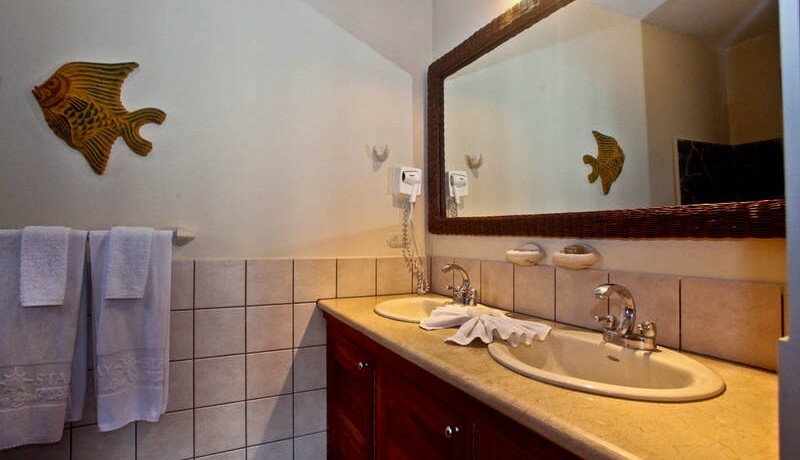 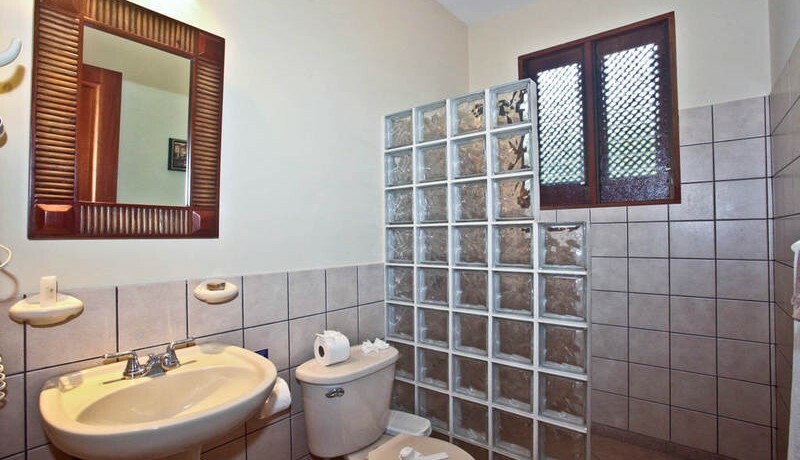 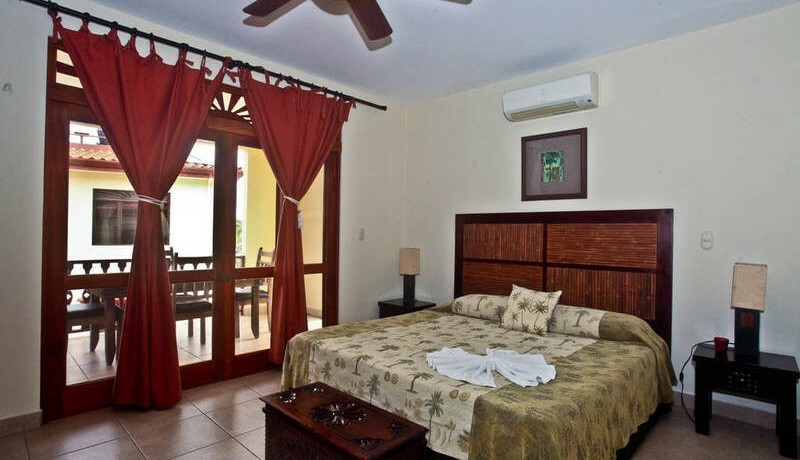 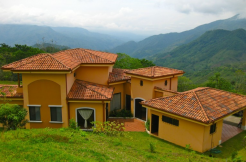 This residential community is located right on the water of Jaco Beach, therefore owners have access to the ocean at all times, as well as their community’s private pool. 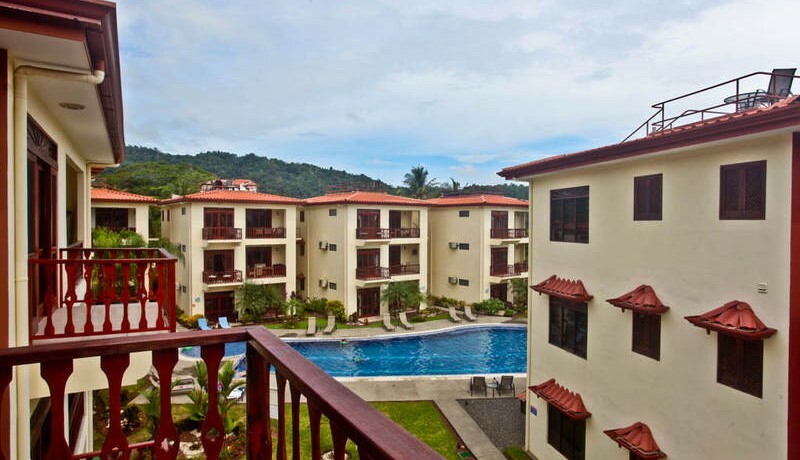 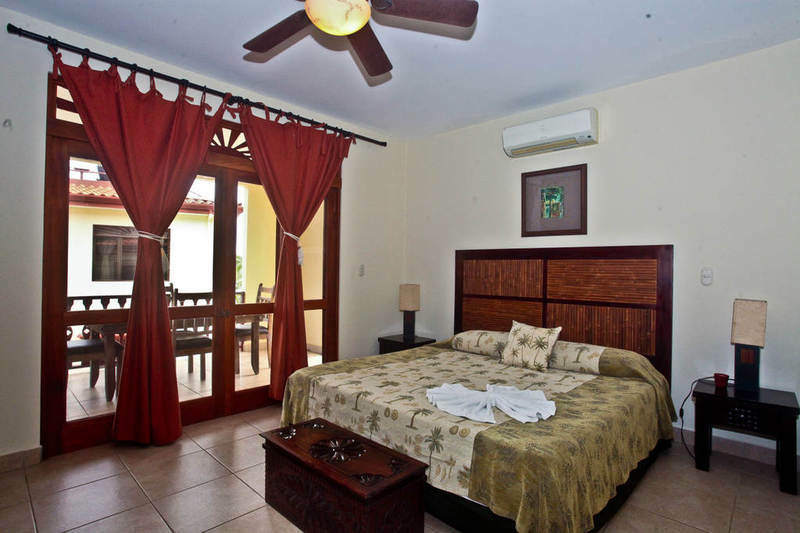 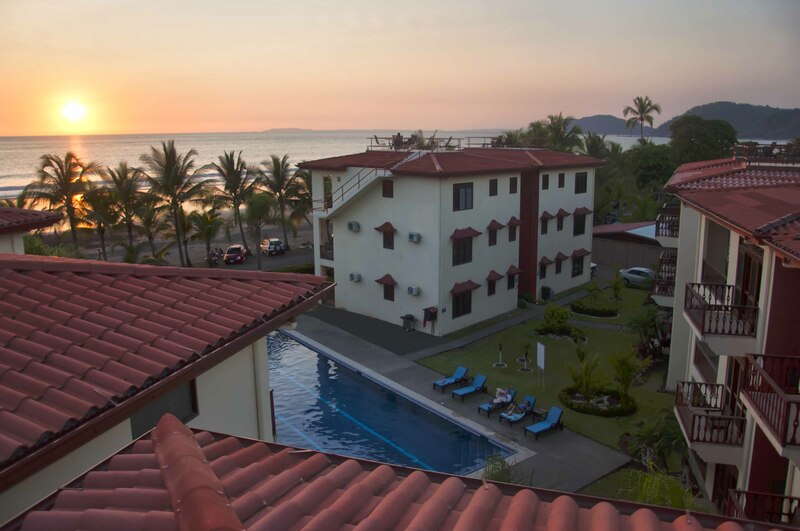 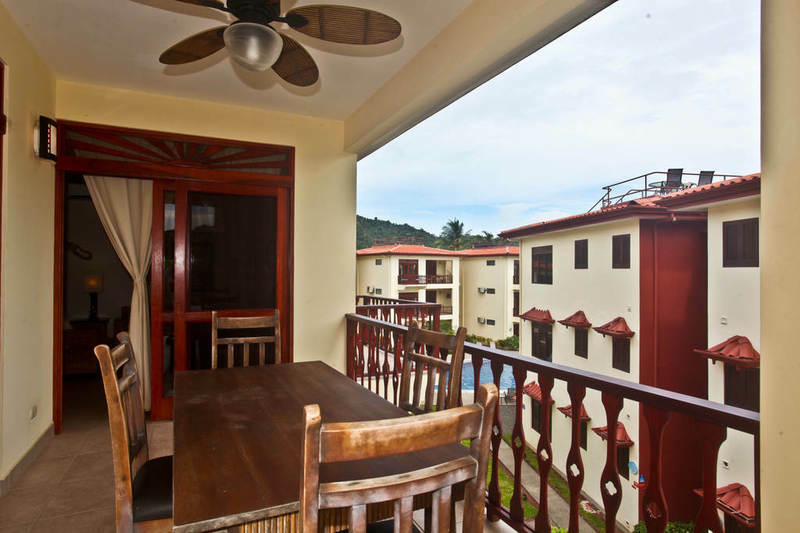 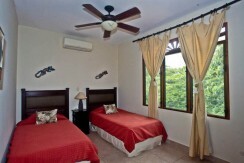 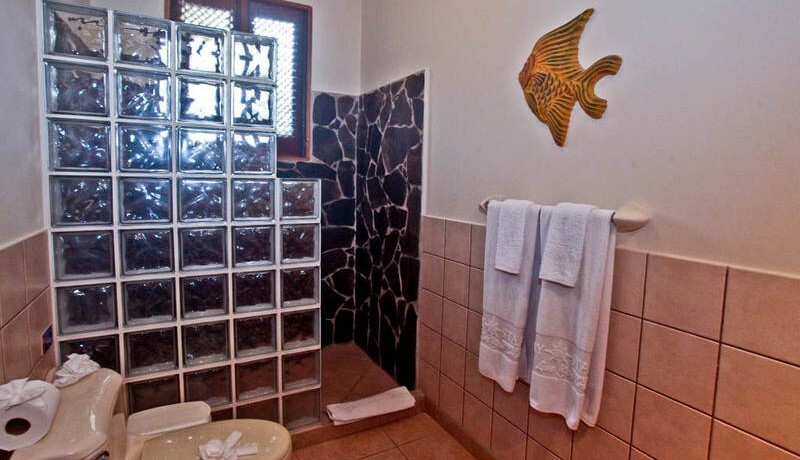 This condo is nestled in a relaxing area of the beach to ensure tranquility, but is also just a short 5-minute walk from the excitement of the small surf town of Jaco. 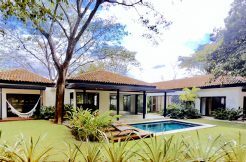 This home is perfect for owners who want the best of both worlds! 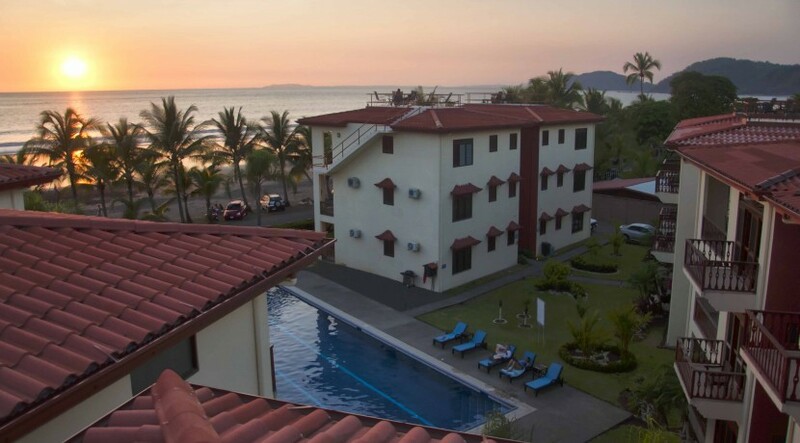 Jaco is full of diverse people from all over the world, as well as kind locals. This humble town is home to many fine-dining restaurants, spas, and retail shops.